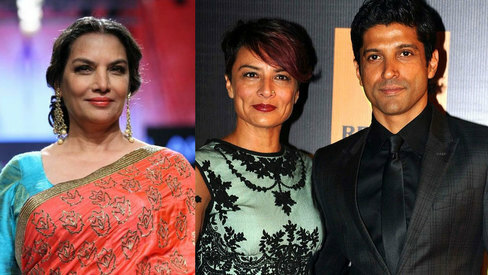 Bollywood veterans Shabana Azmi and Javed Akhtar are set to attend a conference in Karachi that is being held in honour of Azmi's father, the celebrated Indian Urdu poet Kaifi Azmi. The conference will run from February 23 to 24 at the Arts Council of Karachi, confirmed a PR rep of the council who said that the visas of the Indian speakers should be processed soon. Other cultural figures from India are also attending, including academic Ali Ahmad Fatmi, who's been a Urdu professor at the University of Allahabad and authored over 15 books on Urdu language and literature. 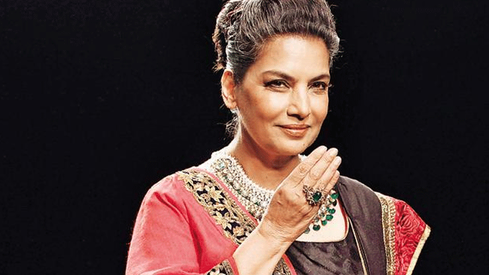 Earlier in November last year, Shabana Azmi and Javed Akhtar attended the Faiz Festival in Lahore, where they said they were overwhelmed by the warm welcome given to them by the people of Pakistan. “We will never forget the love and respect which we received during the visit”, they had said. 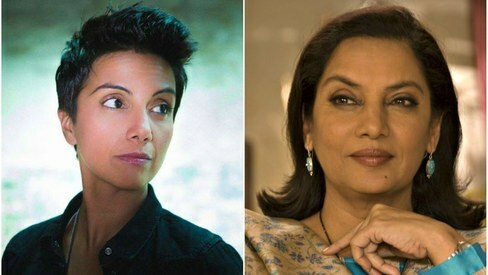 Shabana, for her part, has been a active supporter of Pak-India cultural exchange, and has previously said, "film is the medium through which feeling of love can be generated among people of India and Pakistan... More films should be made through which message of love and peace is imparted, and there should be a joint collaboration between the nations." Films and cultures are beyond political boundaries. A welcome move to connect people. PK, receive them with great respect and honor. They are our brother and sister. Expect both to show respect to Pakistan and not make any hurtful remarks. @krishankant Not really . Everyone stay on their respective sides. I wonder what BJP is thinking about their trip to Pakistan, may be they will bar their entry back in India. @Anmal, no they are 100% Indian and proudly so! @JR We invited them for conference in Pakistan, ofcourse we have to welcome them.